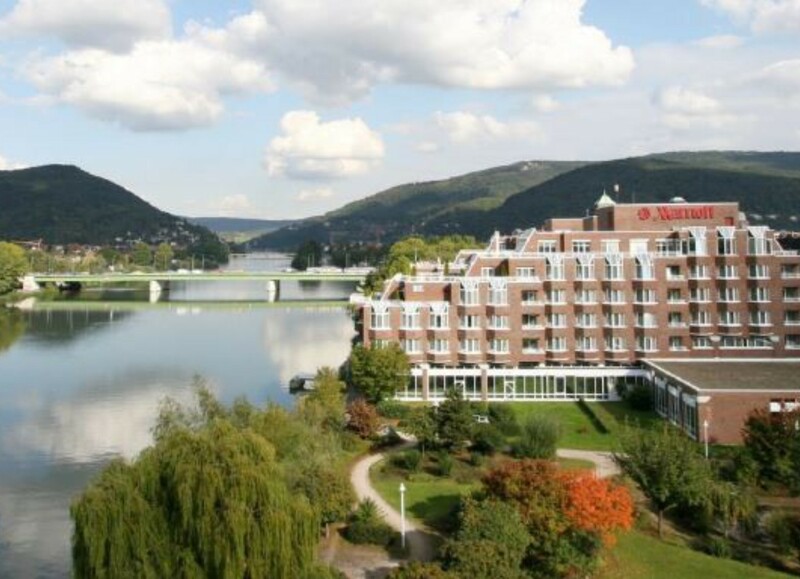 The 13th European Coating Symposium will take place in Heidelberg, Germany from September 8th to September 11th 2019 at the Marriott Hotel Heidelberg. In this venue, the top coating scientist will present the recent advances in the fields of Coating, Printing and Drying of thin Films, Smart Coatings and Materials. Attendees who wish to present their work in an oral presentation or poster are required to submit a summary of their work through electronic mail. Please send your abstract to ecs2019@lists.kit.edu in PDF format (1 Page) before April 18th 2019. The ECS Scientific Commitee will review and select papers for talks and posters. After acceptance of the abstract you will be asked to submit a manuscript (1-3 pages) before July1st 2019. ECS Exhibitors and Sponsors are welcome to contact us. Heidelberg is one the most beautiful cities in Germany, it is full of history, art, research centers and culture. The following video will give you a first impression about the location of the ECS 2019.